Cataract is an opacity of the crystalline lens of the eye. Because the crystalline, the natural lens of the eye becomes cloudy no clear image can be formed by the eye anymore, the eyes often become particularly sensitive to glare, contrast vision is reduced and the visual acuity can decrease. The opacity of the lens (cataract) may occur quite rapidly but the evolution can also take years. The most common cause for the development of a cataract is the normal aging process of the crystalline lens. 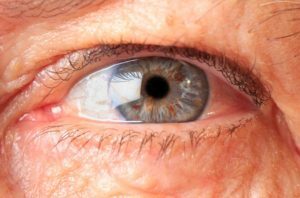 An injury, or a severe inflammation in the interior of the eye, or a metabolic disease such as diabetes may also lead to a cataract. The treatment of a cataract is done on an outpatient basis. The lens is removed by surgery and replaced by an artificial lens with optimal refractive power. This surgical technique is the most frequently used procedure of ophthalmologic surgery worldwide. In times past, only «one-power lenses» were available, that provided a sharp image for only one distance range. Mostly, the power of the lens was chosen to give the patient good distant vision, while for the short range the lifelong use of glasses was still required. Thanks to a special surface design, the newest artificial lenses now offer good near and distant vision. They thus have the property of imitating the accommodation oft he natural lens (adjustment of the refractive power). All eyesight defects (including presbyopia) can thus be corrected durably and precisely. The implantation of artificial lenses is a pain-free operation. By the use of drops (no injection) the eyes are rendered insensitive. 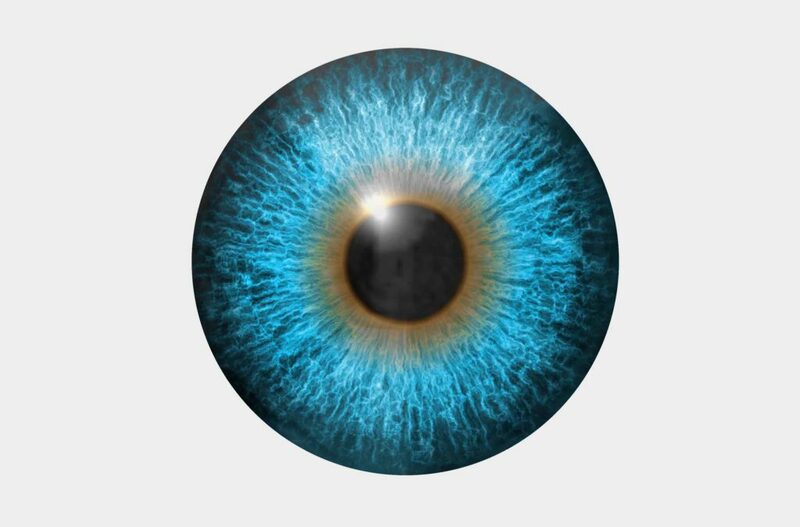 The eye’s own lens is replaced by an artificial lens with the best possible correction. Thanks to an advanced technology and a fast healing process that is further promoted by the application of special drops, the eyes can recover soon after the treatment, and an improvement in visual acuity can thus already be noted after a few days. In the conventional method, the eye lens is siphoned off by ultrasound from the border of the cornea via an incision of only ca. 2.5mm (made with a scalpel) and the new artificial lens is then introduced into the eye via a small tube. It unfolds in the eye and takes the place of the normal eye lens. This technique is one of the most often performed operations worldwide. For a long time, this method remained almost witrhout major improvement, until finally, a few years ago, laser technology also conquered this domain. With the laser technology «Femto Phako» it is now possible to operate without a scalpel and to make the implantation of modern artificial lenses both more precise and simpler. As one of the first eye centers of Switzerland, the Eye center Dr. Aus der Au has been using the novel technique called «Femto Phako» since 2012, which permits highly precise and tissue-sparing interventions on the eye. With this treatment, the tissue of the eye can be worked on even more precisely and sparingly. Several steps, previously carried out by the physician by hand, have been replaced. The lens exchange thus becomes, on the one hand, more precise, since the artificial lens is positioned more precisely, and on the other hand also safer, since laser incisions are always more precise than those guided by hand! Find more on the subject «Laser-assisted lens surgery» here. For the cataract treatment, the crystalline lens of the eye, that has become cloudy, is surgically removed and replaced by an artificial lens with the optimal refractive power. However, in some cases a residual sight defect may still be present after the operation. The «Add-On» lens can correct this residual defect! 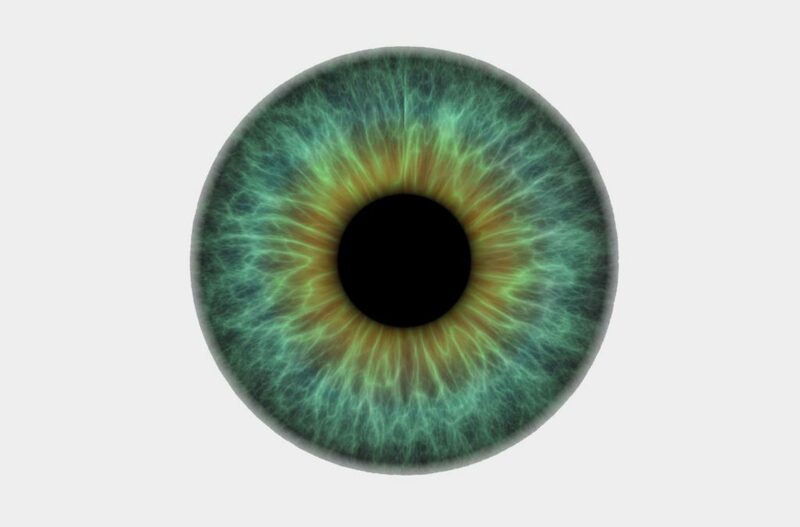 The «Add-On» lens is implanted subsequent to a surgical cataract treatment, in addition to the already implanted artificial lens, in such cases where a residual sight defect (such as myopia, hyperopia, astigmatism, and also presbyopia) subsists. 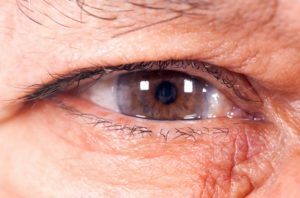 It does not matter how long ago the cataract operation was performed. The implantation of an «Add-On» lens is painless. The eye is made insensitive to pain with drops (no injection!). The operation generally does not last more than 15 minutes, and consists in the implantation of the «Add-On» lens in addition to the artificial lens already implanted. The new lens is placed in the sulcus ciliaris (= the region behind the iris and in front of the capsule sac). Because no corneal tissue is removed in this operation, it is reversible: «Add-On» lens can be removed again at any time. The patient does not feel the presence of the «Add-On» lens, and it is not visible from the outside. In patients suffering from glaucoma and for which a cataract treatment is also planned, the implantation of the iStent and the cataract operation may be performed during the same intervention. The patient therefore does not need to undergo a second operation. After the implantation the patient may soon return to a normal active life. Glaucoma is an eye disease which can cause a progressive impairment of the visual field. If not treated, it can even lead to blindness. Limitations normally start at the borders of the visual and can therefore remain unnoticed at first – especially since there is no accompanying pain. However, little by little the visual field becomes more and more limited also towards the center. The cause of this disease can be a chronic trouble of the blood flow to the optical nerve, due to an increase in intraocular pressure. Because the drainage of the aqueous fluid of the eye is impaired, the pressure inside the eye increases and with time this leads to lesions of the optical nerve. Once present, lesions of the optical nerve cannot be reversed, and a glaucoma should therefore be treated as soon as possible. Unfortunately, the eye drops used for the treatment of glaucoma do not always sufficiently lower the intraocular pressure. In these cases, an operation may be required to stop the progression of the disease. Apart from conventional surgical procedures (trabeculectomy, iridectomy) the pressure can now also be lowered efficiently and durably by the implantation of a mini-stent called « iStent ». In the same way that a stent implanted into the coronary arteries of the heart can reestablish the blood flow in the vessels, the iStent leads to a better drainage of the intraocular fluid, which then can flow again normally. 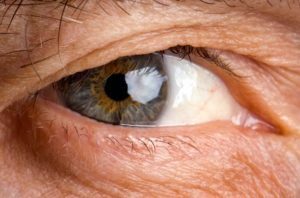 The result of this low-risk surgical procedure is that the intraocular pressure is an immediate and persistent lowering of the intraocular pressure. The optical nerve is thus relieved and intact nerve fibers stay intact. The impairment of visual impairment is stopped. The iStent is the smallest implant available to human medicine (length 1 millimeter, height 0.33 millimeters, weight 60 micrograms only, material titan). Therefore, the implantation is carried out by a short microsurgical procedure.